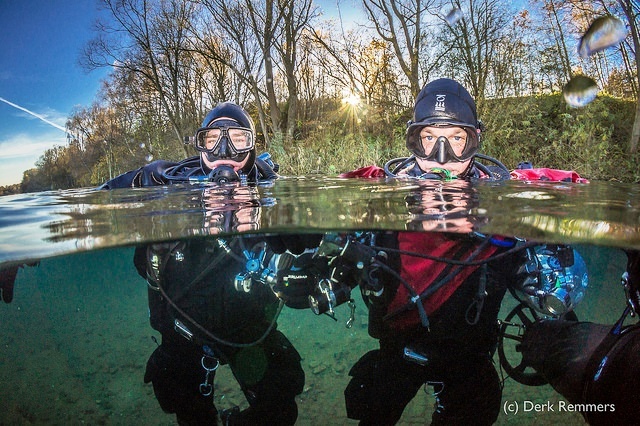 The GUE DPV 1 course deals with scooting in open water. The prerequisite for this course is a completed REC 1 or Fundamentals course with REC certification. 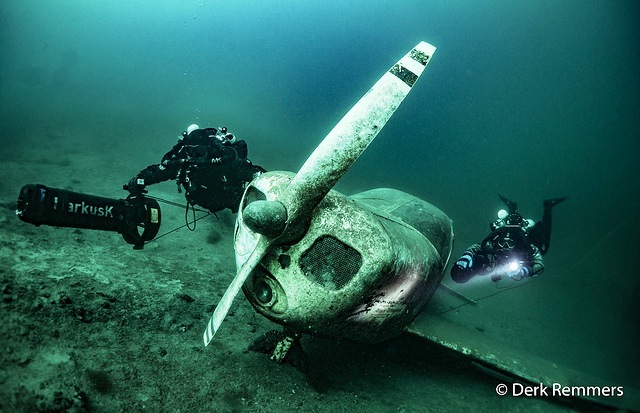 The course lasts about 3 days and includes 5 dives. We can also provide 1 SUEX scooter for the course!